The mobile spray booth (Paint Trotter), part of our paint fume extraction systems, sits at the top of our range. 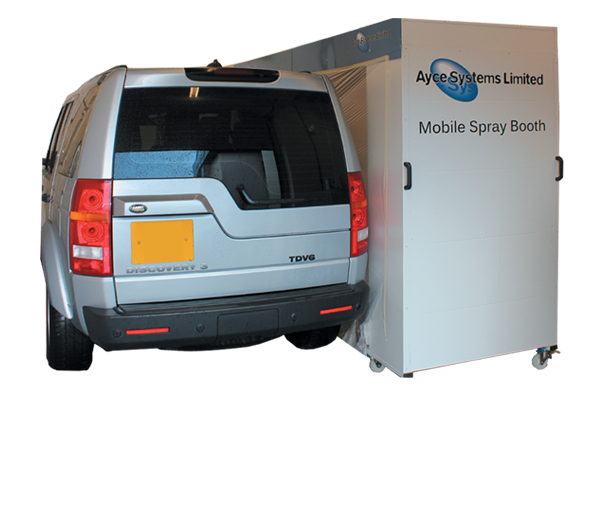 The combination of fully carbon filtered recirculating filtration, and the flexibility of being fully mobile around the workshop means the Ayce Systems mobile spray booth is a must for body shops wishing to carry out larger smart repairs without tying up expensive conventional spray booths. Helps to reduce preparation, painting and drying times for small repairs, the easy use and mobility in the bodyshop helps optimise time and sees productivity increasing. Thanks to the mobile spray booths low energy consumption, it is the best tool in order to reduce small repair costs. Get more profitability with your small repairs. Low maintenance and operation costs makes the mobile spray booth the best system for an efficient bodyshop. For more information about our Mobile Spray Paint Booth click the button below to download the print friendly PDF brochure, or if you would like to receive a quote for this system, please click the request a quote button. Working with Ayce Systems has been a pleasure. 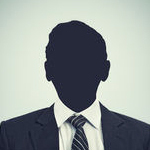 The purchase of the Mobile Spray Booth has helped improve work flow and given me a new source of income. From visiting the premises to the install of the equipment has been a truly professional service. We are always happy to receive feedback on our products and systems, contact us on sales@aycesystems.co.uk to send us your testimonial and it could appear right here!.